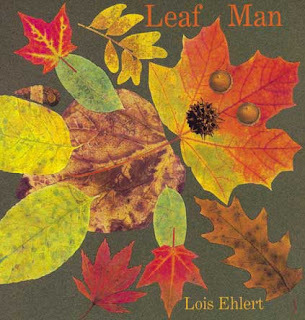 For storytime this week we learned all about my favorite season- fall! The trees around the library are turning colors and it was quite chilly this morning so this theme was perfect! We started with Mouse’s First Fall by Lauren Thomson, illustrated by Buket Erdogan. 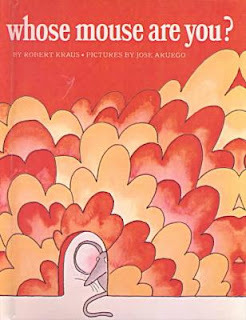 This is a very sweet story about a little mouse’s first experience with fall. 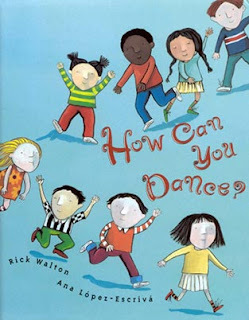 The text and illustrations of this book are very simple and beautiful, making it an enjoyable read for storytime. 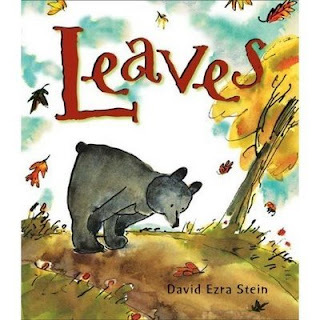 The second book we read was Leaves by David Ezra Stein. This is a very sweet story and I think every child can relate to it. The bear is very disturbed by the falling of the leaves and makes a noble effort at attempting to get the leaves to stop falling but eventually he learns that fall is a wonderful thing. 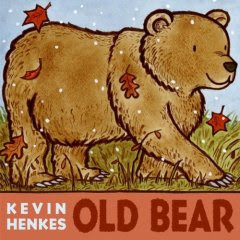 Finally, we finished with Old Bear by Kevin Henkes. Henkes’ illustrations are beautiful in this fantastic book about a bear who hibernates in the winter. 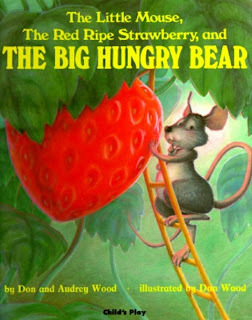 Not only does this book teach about hibernation but it also goes through the seasons. 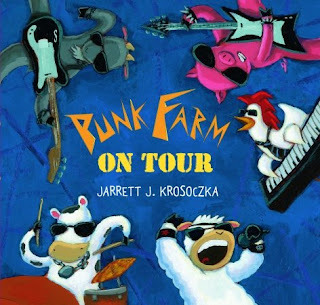 This is an extremely calm book and a nice ending to storytime this week. 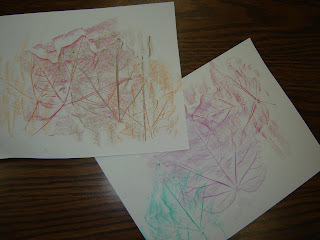 For our craft this week, we made leaf rubbings. 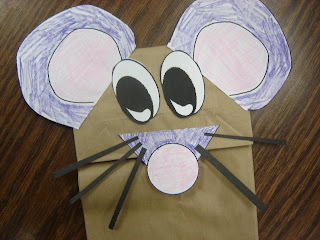 I remember how much fun these were to make when I was a kid and with fairly easy prep work, it is a fantastic craft for storytime.